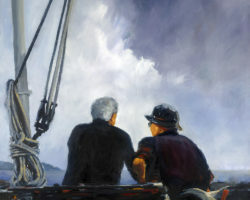 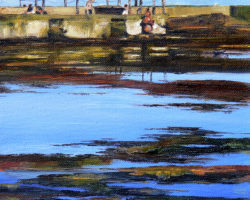 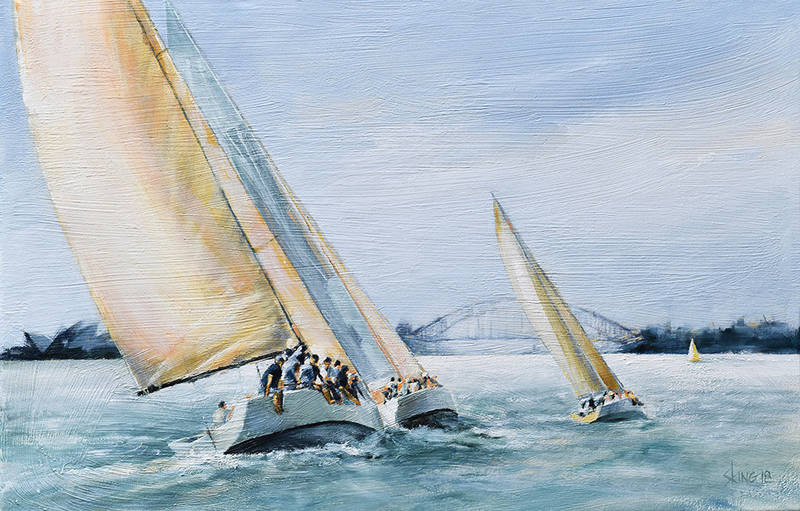 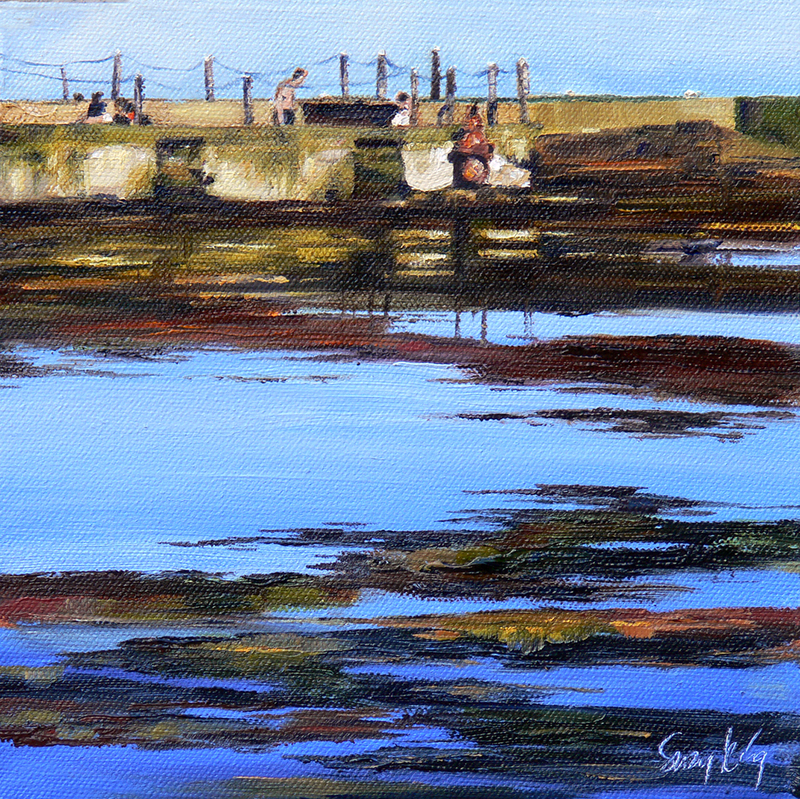 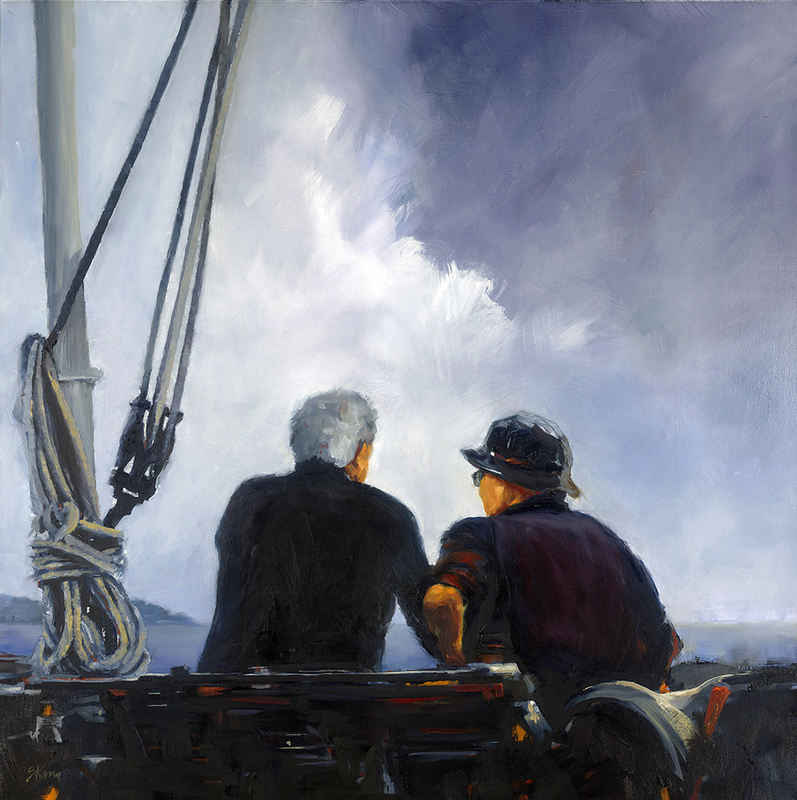 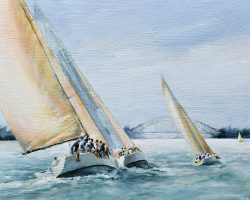 A portfolio of sold work. 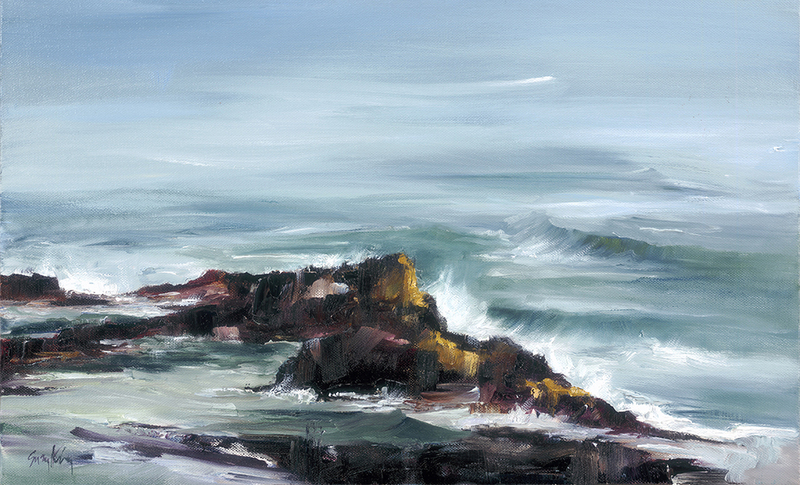 I love the coast and the power of the ocean. 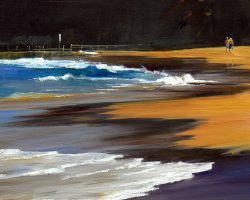 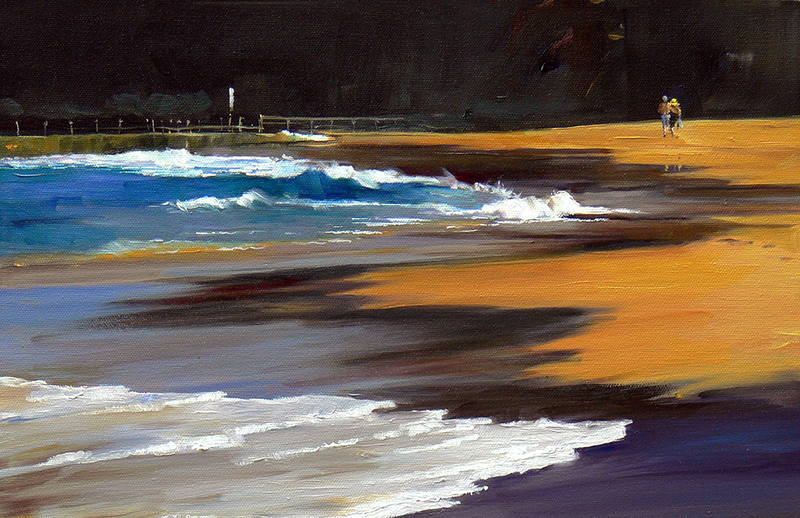 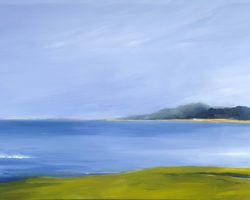 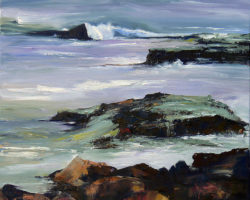 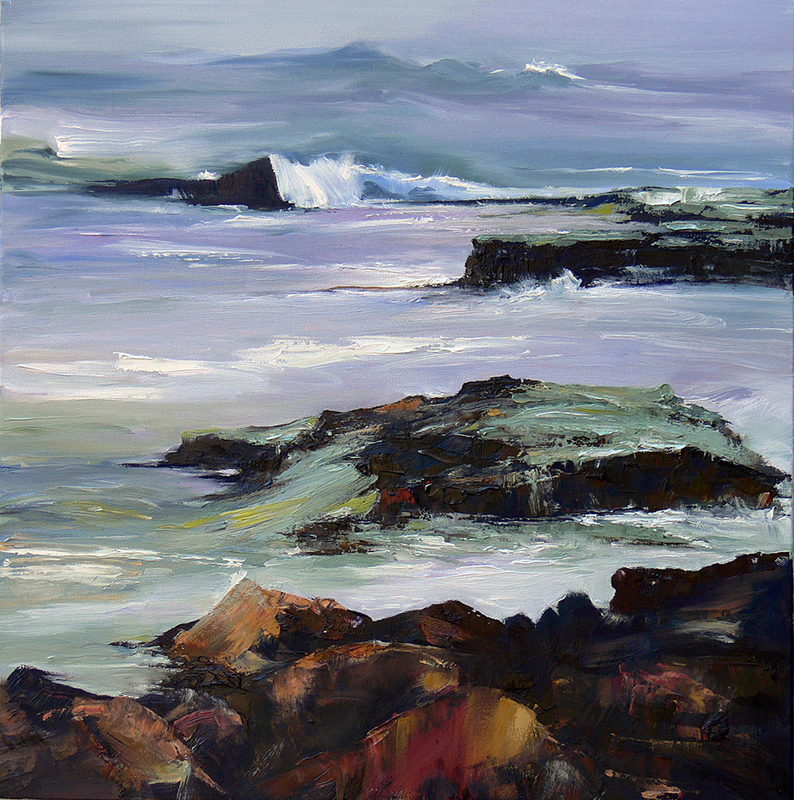 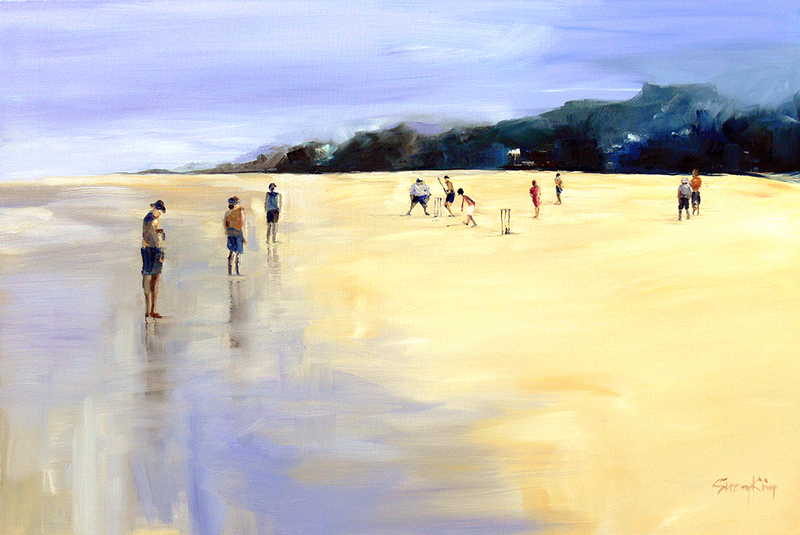 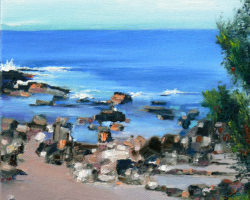 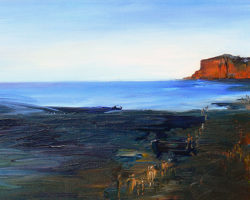 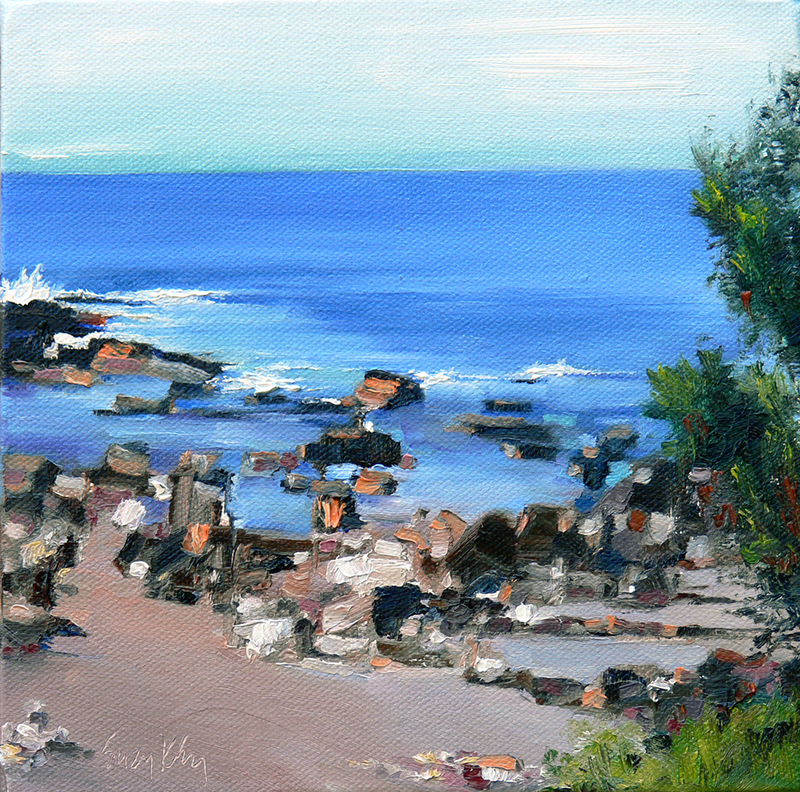 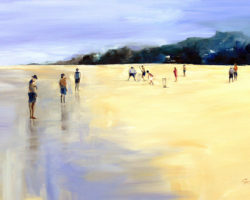 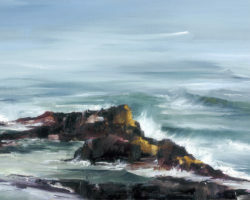 Most of the beach paintings were created around Terrigal beach on a cold overcast weekend in winter, and Newport late afternoons in September. 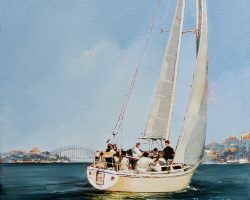 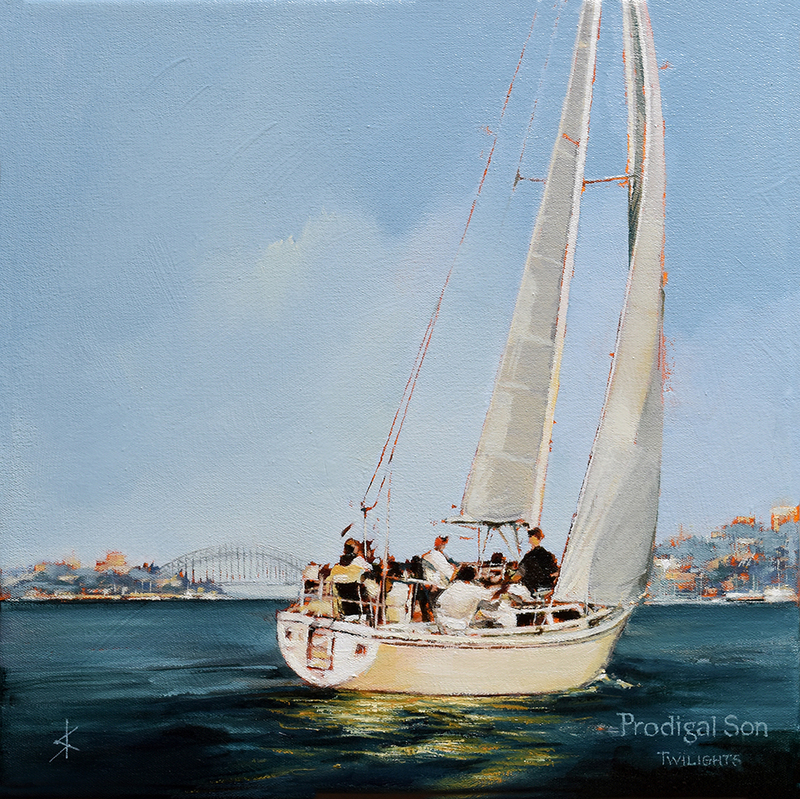 Some are around the working harbour of the Newcastle waterfront, and also Sydney harbour. 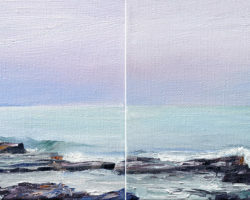 They are all studio paintings, loosely based on a number of watercolour studies painted on site, my memory of the feelings of being there and my photographs.